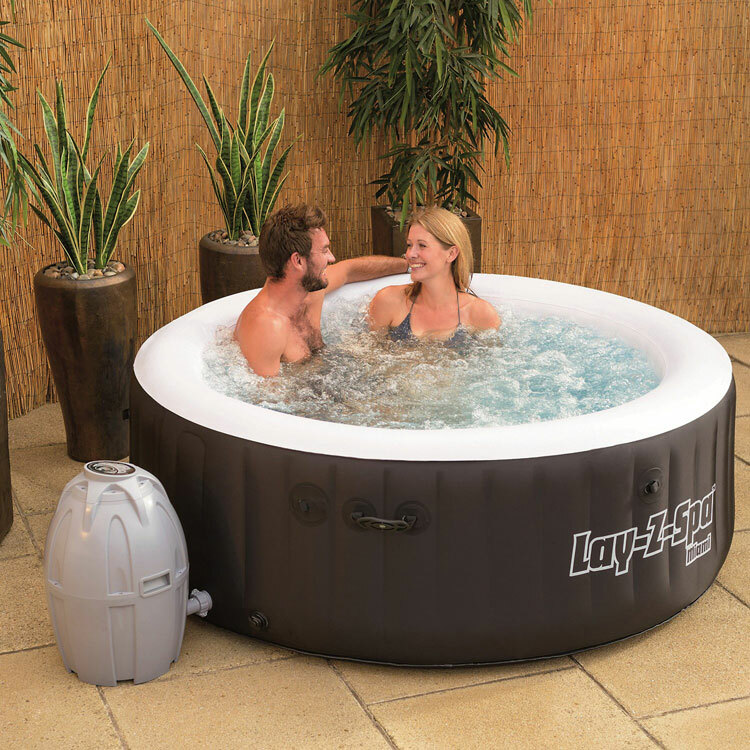 If you have a hot tub spa and wish to use it day and night, rain or shine, then the garden igloo 360 dome with pvc weatherproof cover is something you need. 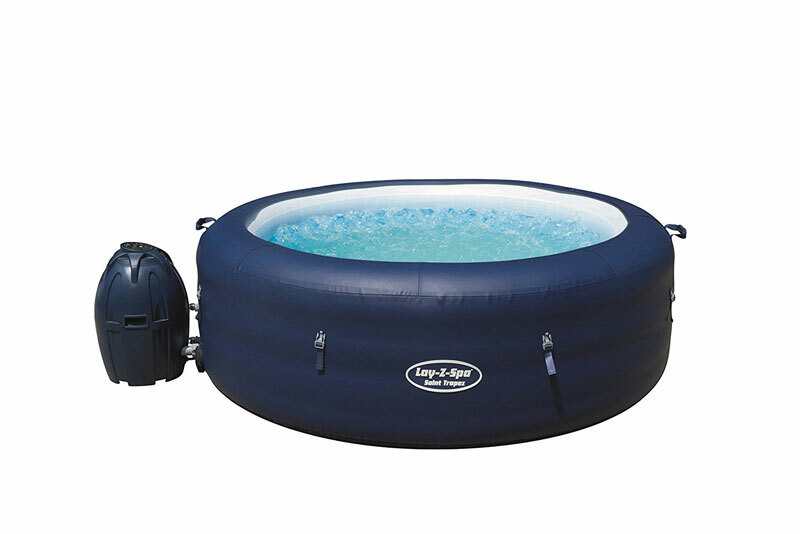 This simple to erect and cleverly designed igloo is perfect for covering your inflatable hot tub. 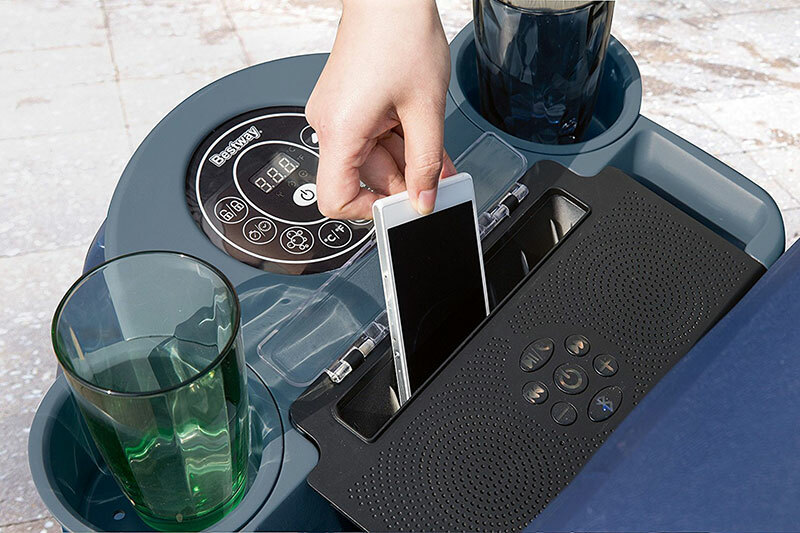 It is simple to build and requires no tools, it uses a clever easy connector system making it quick and easy to put together. 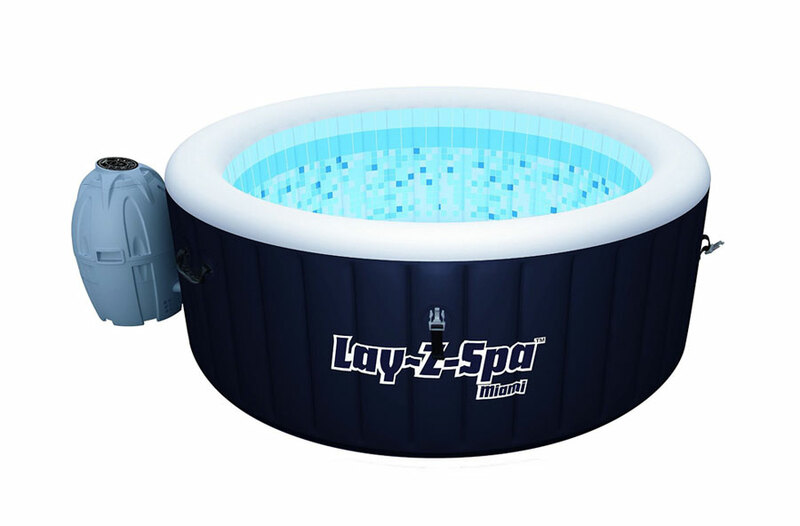 The pole are made from plastic making it rust and rot free, ideal for outside use and protects from the water and steam from the hot tub. 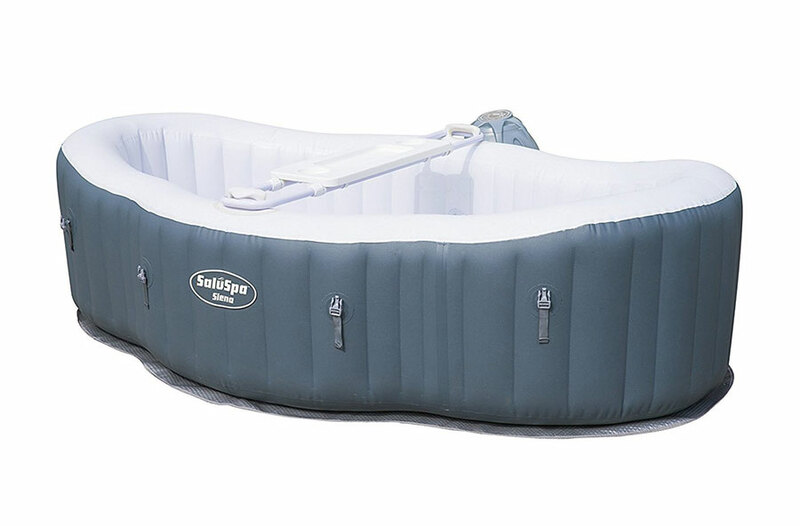 With the design and build of this it is portable and easy to move even when assembled due to its lightweight construction. 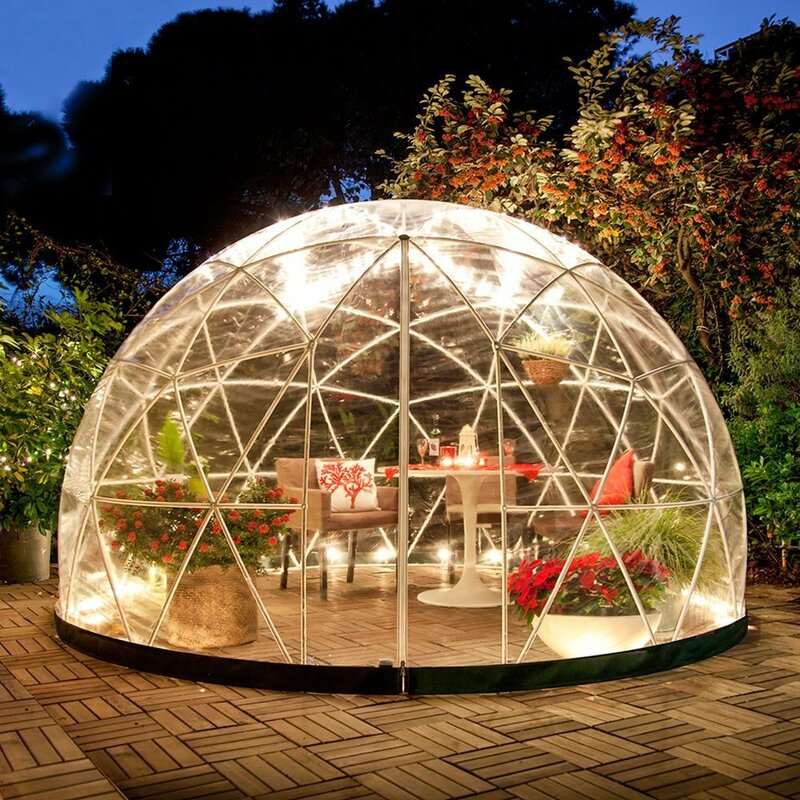 The outside PVC covering material is 100% Weatherproof and the design of the igloo makes it windproof up to 62km/h. 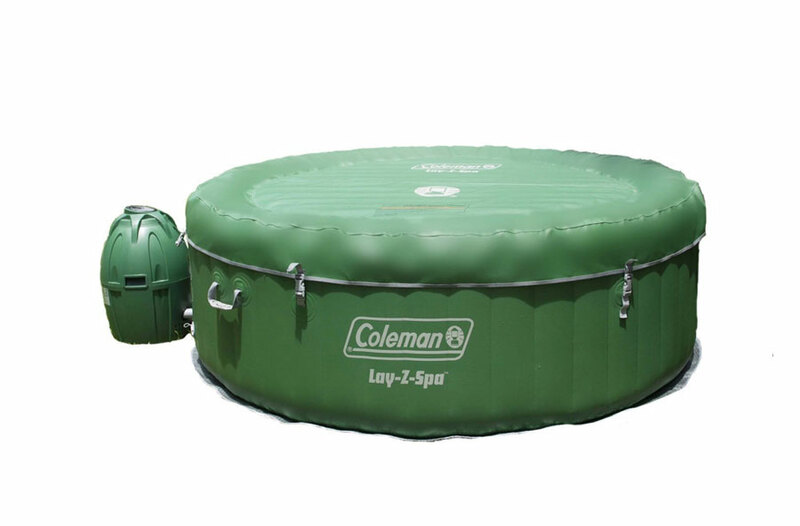 The overall size of the garden dome is 360cm x 360cm, and 220cm in height. 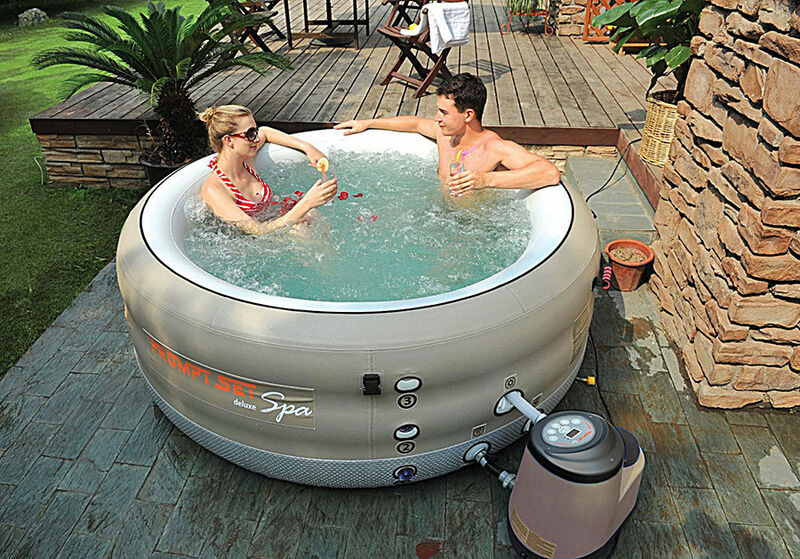 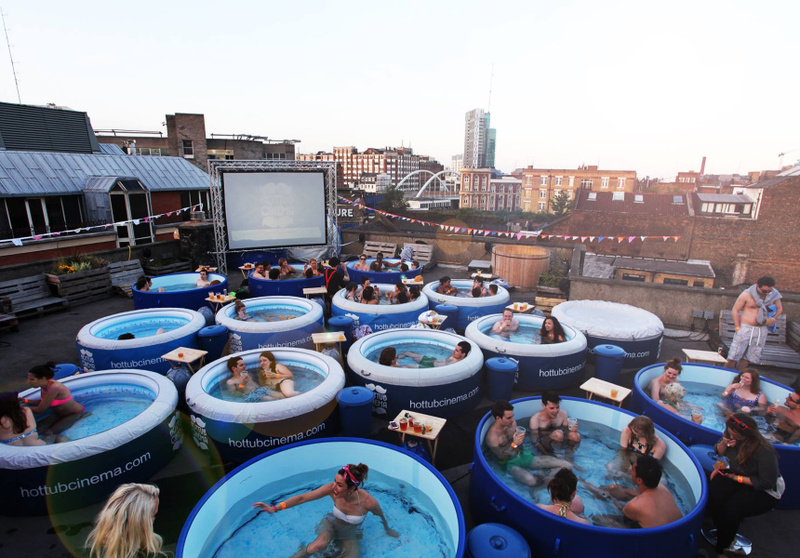 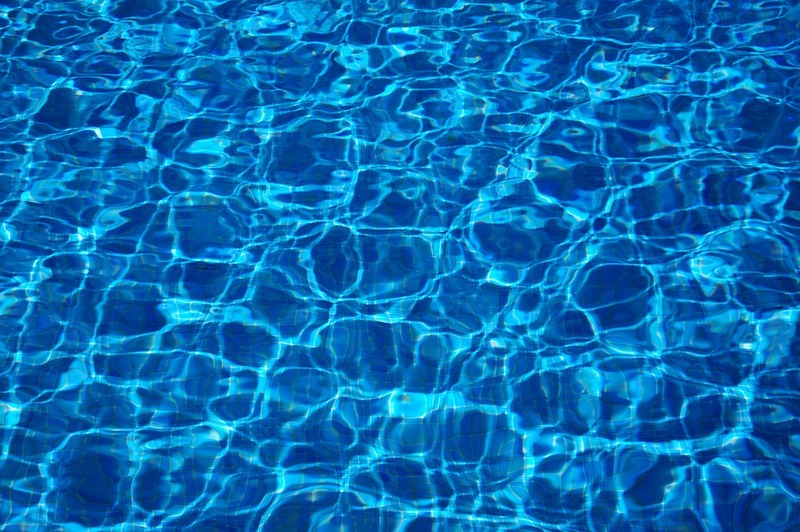 The width of this makes it perfect for most inflatable hot tubs. 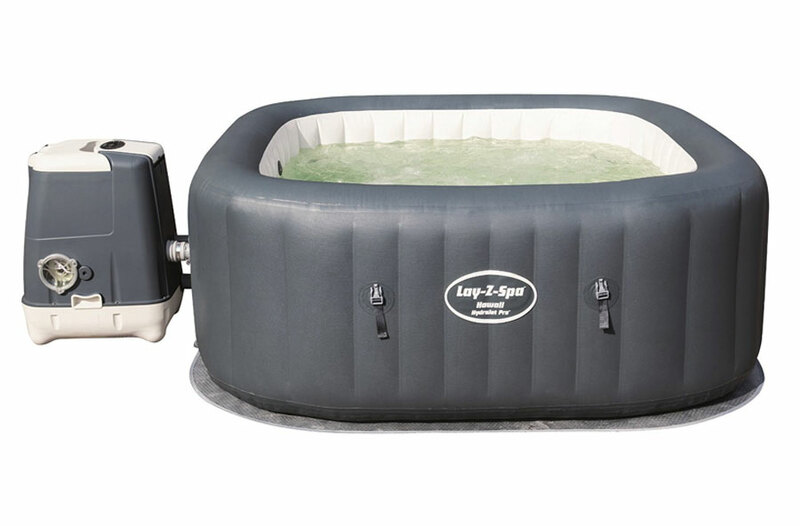 There are 2 Zip Window Vents allowing for steam to escape and ventilation. 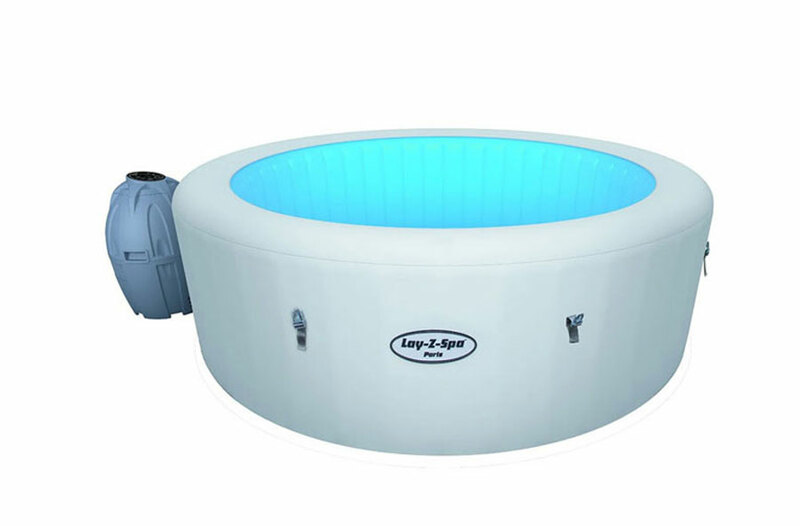 There is no floor or base to the dome igloo so it can be installed over a inflated and water filled hot tub, this is ideal if your hot tub is already set up and positioned. 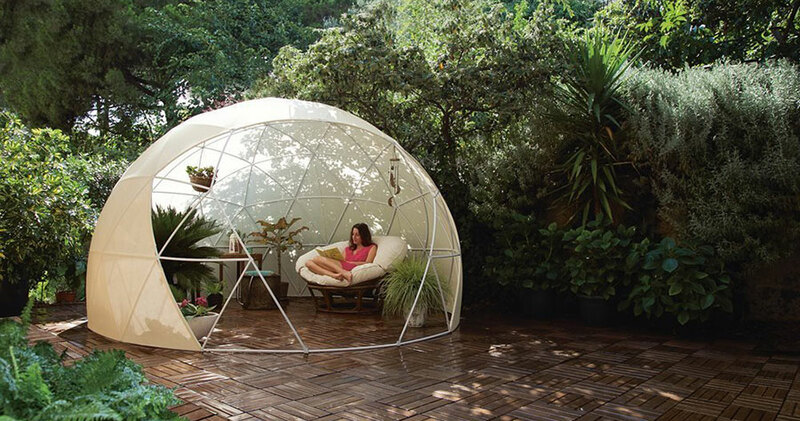 The garden igloo 360 dome is not cheap, however it is a great looking and well designed outdoor space that can be used for many things, it can create a great reading space within the garden, a play area for the kids, or a quirky house for your spa.